Business is built on technology, processes and people. We bring all three together to deliver an effective IT solution that’s tailored to your needs. From hardware to software, cloud computing to data security, we make your business better. Eurotech have always provided an excellent service with an immediate response to any issues. They spot things before we even know about them. Eurotech offer a prompt and cost effective service, with requests actioned in hours, not days. 99.9% of the time Eurotech starts dealing with an issue in less than five minutes. We deliver all the benefits of having your own in-house team of IT experts, without the cost. Our response times are measured in hours, not days. We pride ourselves on delivering fast and effective support to our customers. No two businesses are the same. All of our IT service and support packages are tailored to fit around the needs of your business. From full disaster recovery to enhanced network and data protection, we offer a comprehensive range of essential security services. Keep your staff connected using big business technology at a fraction of the cost - wherever they are, whenever they’re needed. Office 365 makes it easy for your staff to share work and get things done, and with online working and cloud backups, you’ll never misplace a document again. 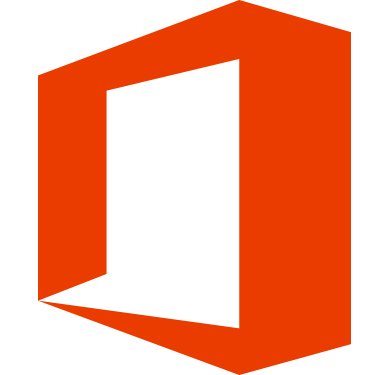 As certified Microsoft SME Partners, we can rollout Office 365 across your business in no time. From ransomware to phishing, we give you business-wide visibility so you can deal with cyber threats before they do any damage. Stay connected with our range of cloud telephony solutions. Work wherever you want, whenever your want. We've delivered superior IT solutions tailored to the unique needs of golf clubs for over 10 years. Bring your customers closer with a cloud based CRM tool that's tailored to your business. For over 30 years we've delivered IT solutions for a range of clients across a variety of industries.